Riyadh — Custodian of the Two Holy Mosques King Salman has stressed the importance of monitoring and combating corruption. This came during his meeting with senior officials of control and anti-corruption agencies here on Monday. 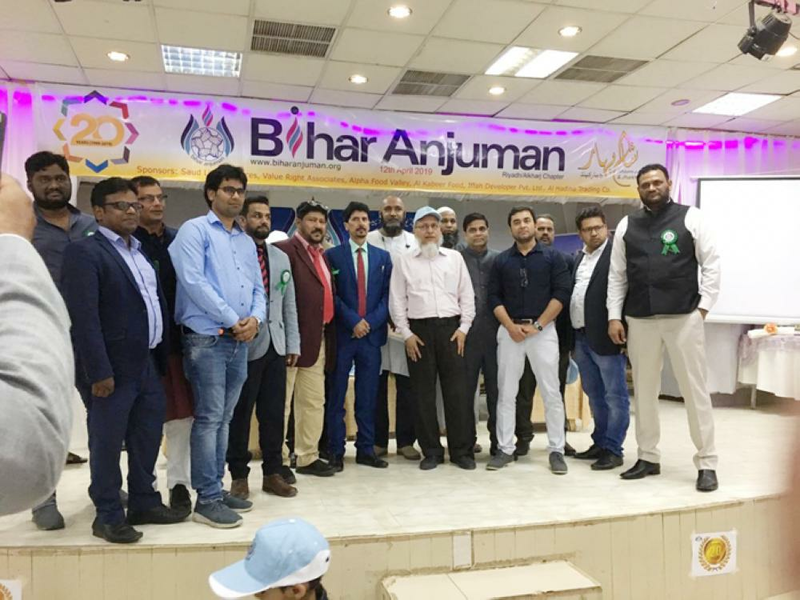 The audience was attended by President of National Anti-Corruption Commission Dr. Khalid Al-Muhaisen, President of Control and Investigation Board Dr. Al-Hussain, and President of Saudi General Auditing Bureau Dr. Hossam Al-Anqari. Earlier this month the King thanked and appreciated Crown Prince Muhammad Bin Salman, deputy premier and minister of defense who is also the chairman of the supreme committee for public corruption cases, for his efforts and those of committee members and working teams to accomplish the task assigned to them and achieve the aspired goals in line with the royal order. 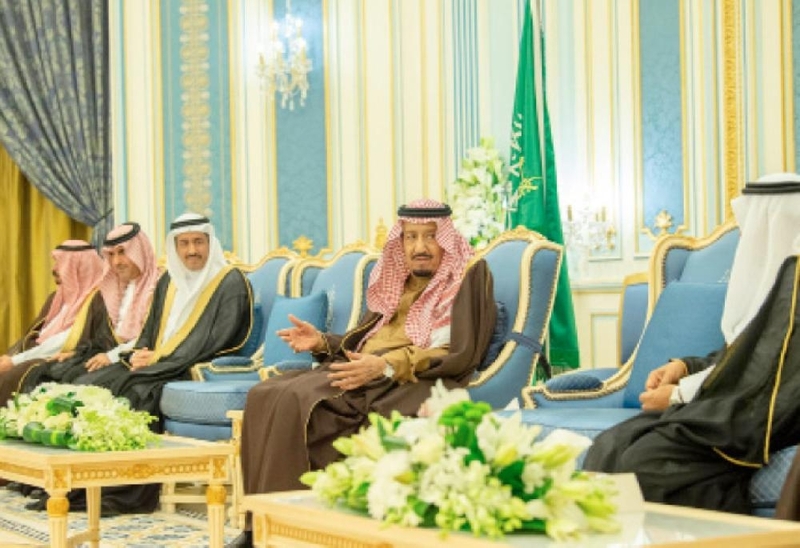 King Salman stressed the State’s continued approach to protect integrity and eradicate corruption and deter anyone who tries to infringe on public funds and tamper with them. The King said the investigative and law-enforcing agencies should enhance their roles and exercise their powers to ensure their effectiveness in protecting public funds. 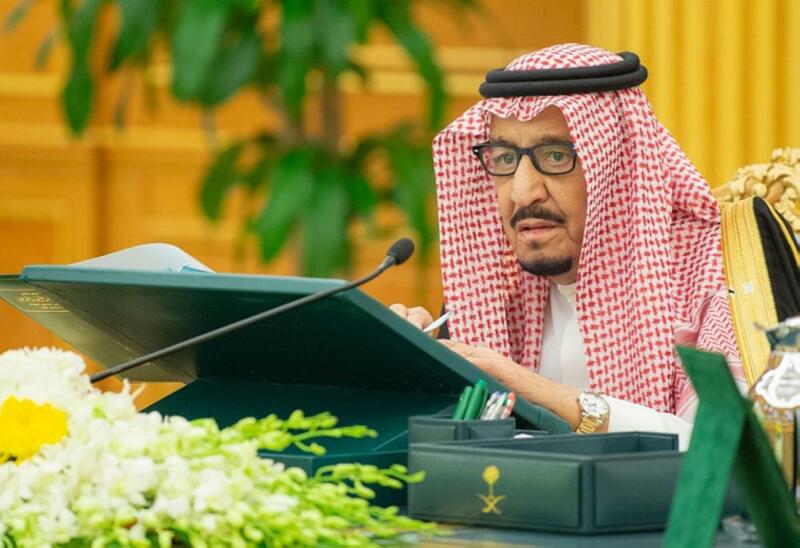 In January, the King approved the request of the Crown Prince to conclude the committee’s tasks during which a total of SR400 billion were recovered in corruption cases. The report said 381 individuals were summoned. Settlements were reached with 87 individuals after they confessed to charges filed against them. The Public Prosecutor has refused to settle the cases of 56 individuals due to already existing criminal charges filed against them. These individuals refused to settle their cases despite the existence of evidence against them, and they were referred to the Public Prosecutor for further due process in accordance with relevant laws. The committee, which was established by a royal decree on Nov. 4, 2017, conducted a comprehensive review of each detainee’s case under the supervision of the Public Prosecutor, and accordingly every detainee was presented with the charges against them. After the due processing of each case, the detainees, who were not indicted with corruption charges, were released. The Royal Court stated that the committee has completed its objective and accordingly, the Crown Prince requested King Salman’s approval to conclude its tasks.